Lady and the Blog → Living → Featured → Feeling Bored? Check Out Our Boredom Busters Playlist For Kids! Feeling Bored? Check Out Our Boredom Busters Playlist For Kids! 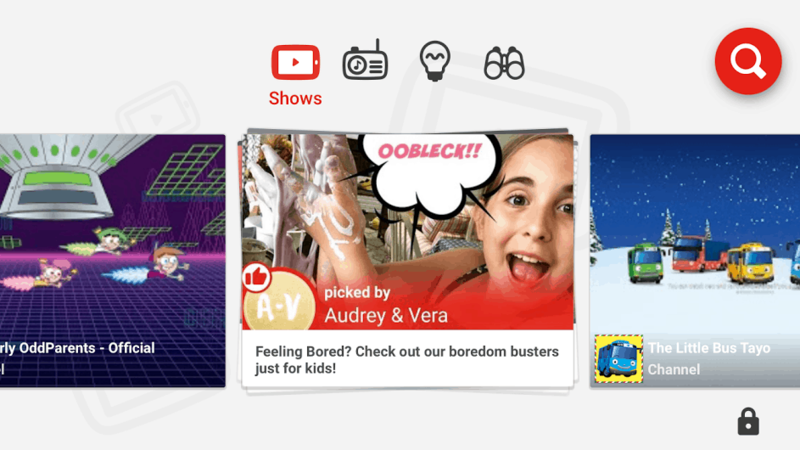 I’m so excited to announce that Audrey and I have teamed up with YouTube and created a list for parents searching for some boredom busters! So great! It’s available on YouTube kids. There’s 30 videos to check out and each idea is super easy!! Boredom busters for kids, whether they’re snowed in or on mid-winter break. We shared how to create oobleck and Audrey’s family shared how to create a fort. There’s crafts, songs, games and more! Or you can click here to check it out online. These boredom busters can really help kids. They would give a meaningful activity for kids and they get to learn new things. These are awesome! I love the walking water one! So simple but so interesting. Plus pretty to look at.